Need a recommendation? Catch up on our new titles as marketing associate Adam L. points you to the latest and greatest in Economics. 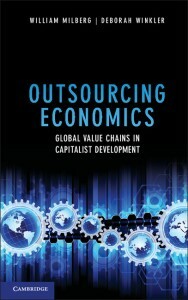 Outsourcing Economics, by William Milberg and Deborah Winkler, is a particularly exciting and timely book. It addresses outsourcing from two perspectives. First, it addresses the economics of outsourcing. The authors’ findings suggest that outsourcing reduces domestic investment, while increasing income inequality. Second, this book addresses how modern economic thought has “outsourced” the explanation of global economic forces in trying to understand development and globalization. 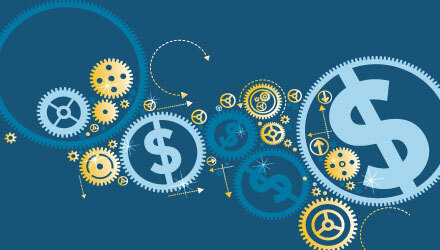 Is outsourcing truly a necessary and healthy part of a global economy? This book addresses that question. 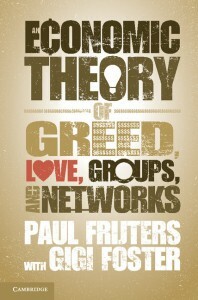 An Economic Theory of Greed, Love, Groups, and Networks, by Paul Frijters, with Gigi Foster, is similarly very exciting. In analyzing our socioeconomic system, this book addresses the interplay of love, power, self-interest, and greed, as well as the dynamics of groups and networks. This truly is a ‘big-think’ book that aims to present a unified theory of some of the most fundamental forces (and behaviors) in human society. 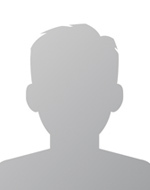 About the Author: Adam L.